We've found that sometimes people just need information. Our goal is always to help people, which is why we host complimentary seminars on a variety of topics. There is no cookie-cutter answer to retirement planning. That is why we sit down with each of our clients to find out what matters to them. We can help with a variety of different services including Medicaid, annuities, long term health planning, probate avoidance, and retirement planning. 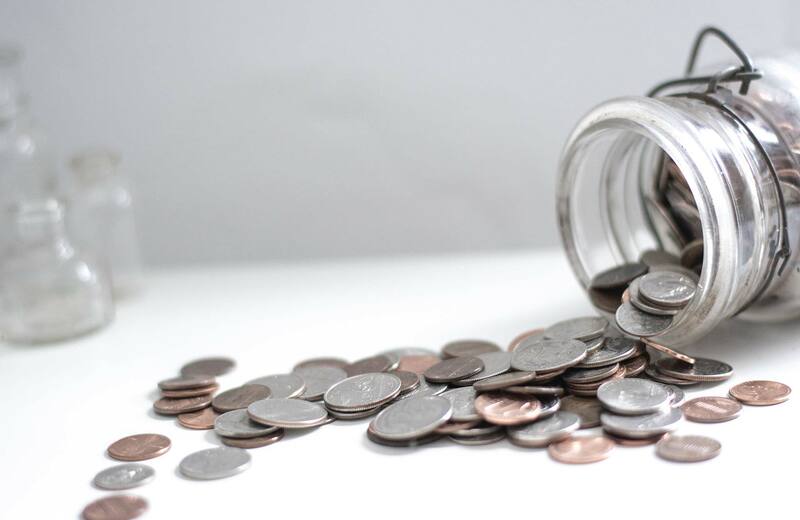 Can you afford your retirement? "The fear of dying has been replaced by the fear of living too long" is a phrase John will speak of frequently. We can help be sure that you are financially stable to meet your goals in retirement and help alleviate this fear. Want a "fun and informative" evening? 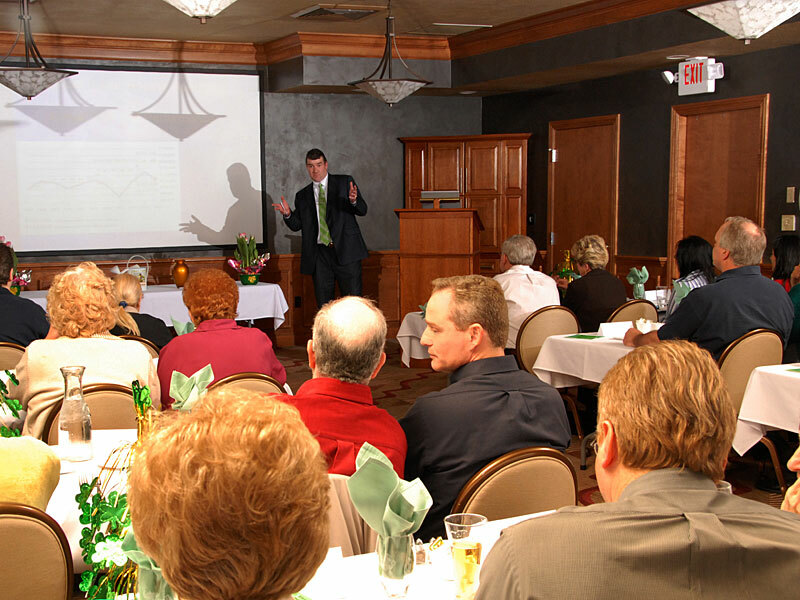 Then attend one of the financial events held in the beautiful seminar room at Retirement First in Wadsworth, Ohio. Participants are treated to a gourmet dinner, and during dinner, we award some prizes and there is usually some entertainment to enjoy while you eat. Our guests also have an opportunity to talk with John individually about their financial concerns. John Zidan offer this wonderful, exciting and informative evening FREE to all their guests.